Friends Ltd. is a multi-genre dance band that delivers professionalism, tasteful and pleasant sound, consistency, reliability, and excellence for your venue or special event. All of these traits have been attributed to Friends LTD, and rightly so. After playing together for many years, these five musicians have developed the maturity to perform with top notch precision under any type of circumstance. 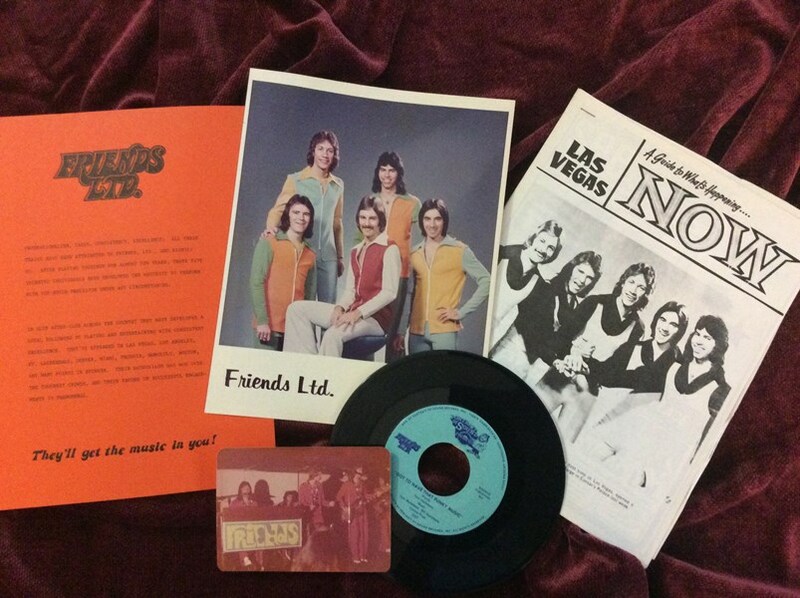 Based in Phoenix, Arizona, Friends Ltd toured the U.S back in the 70's. 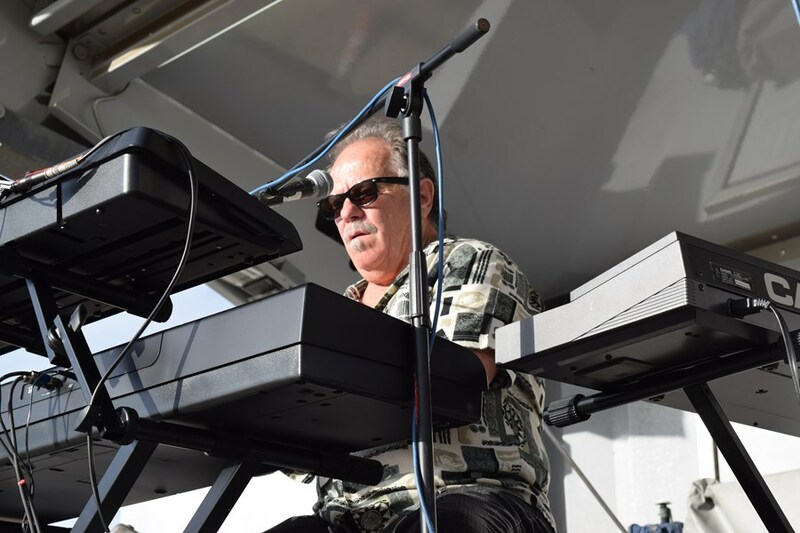 Through the years, they became the top choice for the country's night club circuit and was the featured band in Las Vegas at the Hilton Hotel and Caesar's Palace, as well as major venues in Hawaii, Alaska and Florida. 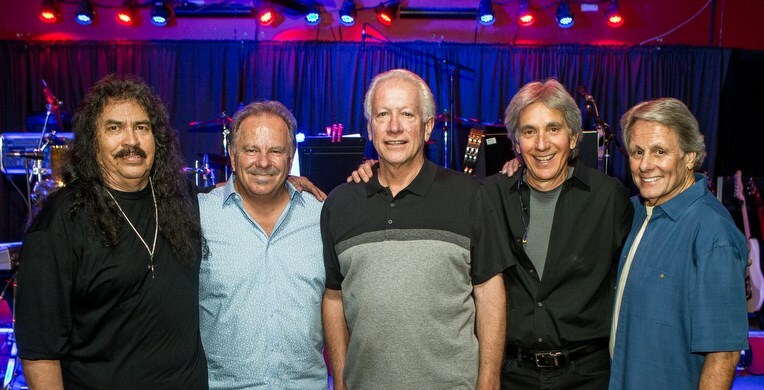 Recently reunited, the five original members have once again captured the magic of the music from the 70's through today! Friends Ltd will create a festive, party atmosphere that will be the perfect compliment to your event. Never to loud, offering you and your party a most memorable experience for all age groups. Their enthusiasm has won over crowds throughout the country and now enjoys a loyal following and their record of successful engagements is phenomenal. We invite you to call on Friends Ltd as we are committed to offer you the best in entertainment and to help you make your special event a success. And best of all, get all of this at affordable pricing! Please note Friends Ltd 70's Band will also travel to Glendale, Tempe, Peoria, Chandler, Sun City, Laveen, Mesa, Scottsdale, Cashion, Paradise Valley, Gilbert, Sun Lakes, Tolleson, Avondale, Higley, Goodyear, Litchfield Park, Youngtown, El Mirage, Fountain Hill, Sun City West, Queen Creek, Sacaton, Surprise, Maricopa, Fort Mcdowell, Apache Junction, Waddell, Carefree, Wickenburg.